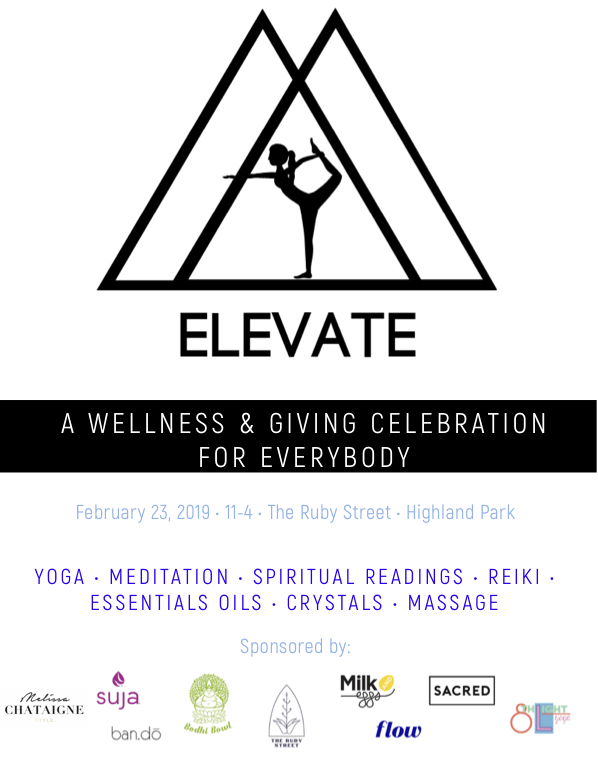 ELEVATE, an inclusive wellness event for all genders, shapes and ethnicities. 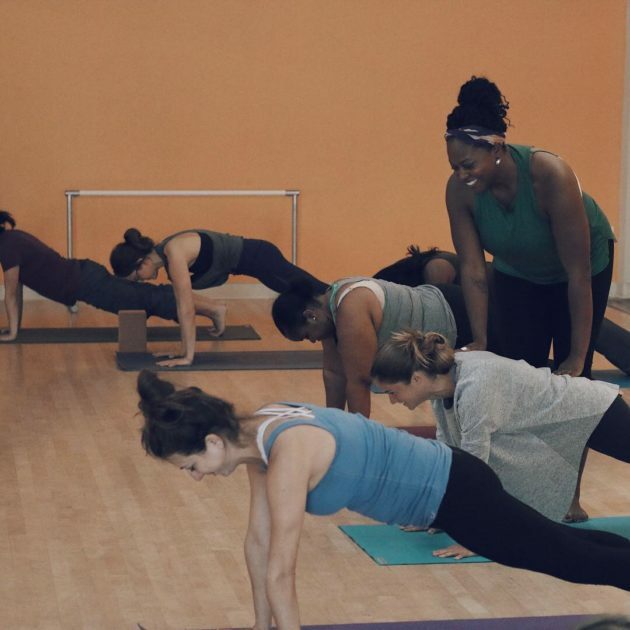 ELEVATE aims to cultivate connection to our community and ourselves by elevating our lives beyond the mat. 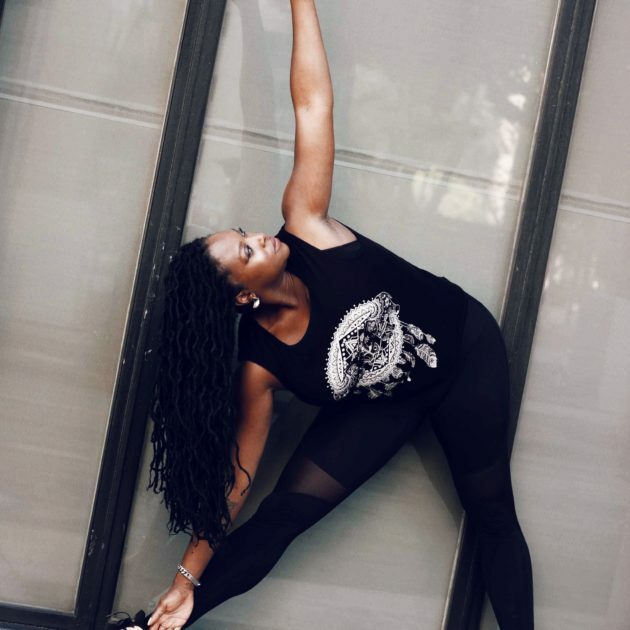 Lead by Melissa and curated partners guests explore yoga, Reiki, massage therapy, spiritual readings, and wellness technology and essentials oils. Participants leave actionable tools that will help them feel inspired, refreshed and connected to a vibrant community of like-minded change-makers. Not sure where to start with your self-care? 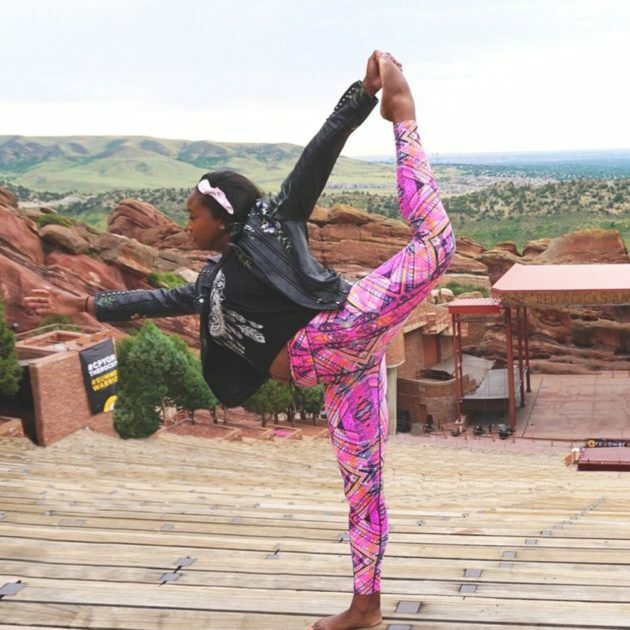 Here’s a list of ideas for rituals you can cultivate into your life that will bring your balance to help you thrive! If you ever feel stuck, you can always come back to this list for inspiration. Download the FREE Morning Rituals Guide so you can add more self-care and intentional living into your daily life! You desire a retreat-like experience but have limited with time and resources. You would like to connect with like-minded people in a safe and supportive space. You are a person of color, plus-sized and identify as a man or woman. It's for EVERY BODY! 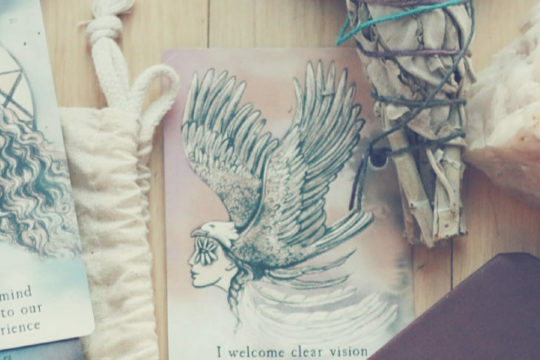 You feel stuck in certain areas of your life and and you are ready to discover wellness aids and support to move forward.